Steve is a Managing Director at Hummer Winblad. He has over 20 years of experience divided between Hummer Winblad Venture Partners (HWVP) and executive roles at HWVP portfolio companies. 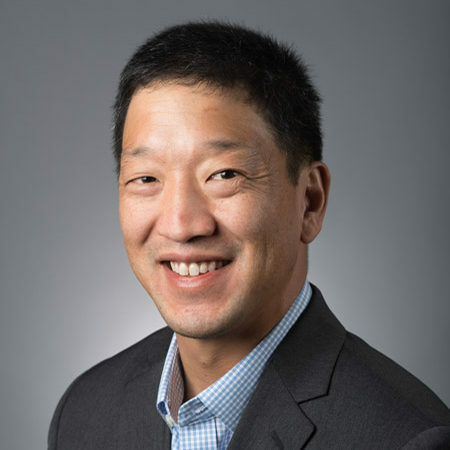 Steve started his tenure at HWVP in 1994, and since then was at HWVP portfolio company Extensity (IPO), back at HWVP, and then at HWVP portfolio company Akimbi Systems (acquired by VMware). At Extensity he led marketing and services teams including the company's European professional services organization leading international implementations in Europe, Asia, and North America. At Akimbi Systems he was VP of product management, services, and support. At VMware, Steve ran product management for Lab Manager, vCloud Director, and Hybrid Cloud applications. Prior to returning to HWVP Steve joined Hadoop cloud vendor Altiscale, Inc (acquired by SAP) where he was Vice President of Product Management. Steve received a BS in aerospace engineering from MIT and an MBA from University of California, Berkeley. At Hummer Winblad, Steve has played a key role in the firm's investments in Jareva (acquired by Veritas), Knowmadic (acquired by Intellicap), Yosemite Technologies (acquired by Barracuda Networks), Five9 (NASDAQ: FIVN), Scalent (acquired by Dell), InMage (acquired by Microsoft), Bridgestream (acquired by Oracle), Sapias, Wavemaker (acquired by VMware), and Akimbi Systems (acquired by VMware). Steve currently sits on the Board of Alpharank and Stackery.